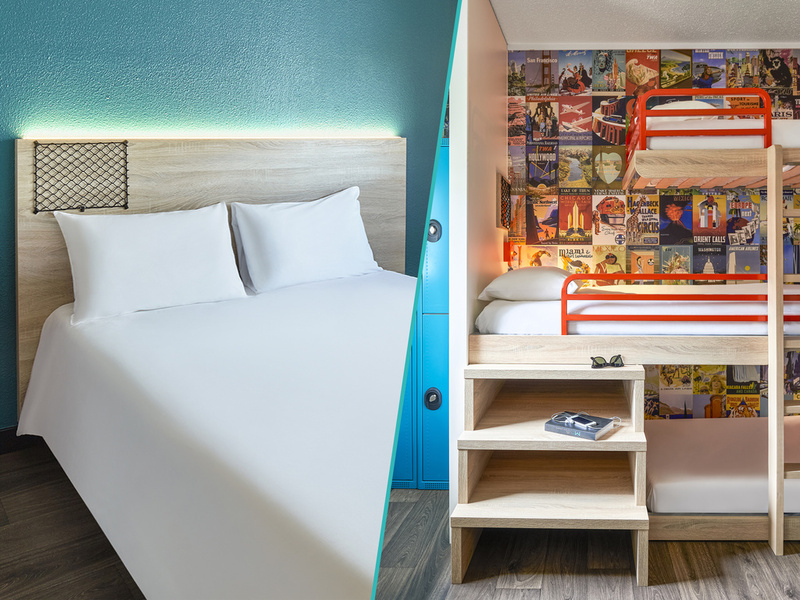 On the outskirts of Paris, the hotelF1 Paris Saint Ouen is within easy reach of the finest tourist attractions in Paris, located just a stone's throw from the famous Saint-Ouen flea market, close to Montmartre and the Stade de France. Take a break in our budget rooms with free WIFI. The hotel also offers a private covered car park (charges apply) and unlimited buffet breakfast. Our new #ontheroad concept is coming soon! Your hotelF1 is currently undergoing renovation work.